As time passes and more people consume synthetic marijuana, researchers are seeing just how damaging these drugs are to the human body. A new report found links between acute kidney injury and synthetic marijuana. Researchers at the University of Alabama at Birmingham say doctors who have patients with acute kidney damage should consider the possibility of synthetic marijuana use. 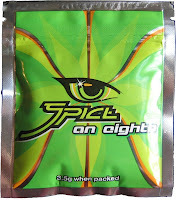 The researchers describe four cases of previously healthy young men in the Clinical Journal of the American Society of Nephrology, whose acute kidney injury was associated with synthetic marijuana, such as Spice and K2. The four went to the hospital with symptoms of nausea, vomiting and abdominal pain after using synthetic marijuana, according to Science Daily. While the cases were serious, all four men recovered kidney function, and none required dialysis, the article notes. Synthetic marijuana generally includes several additives, and these ingredients could have caused the kidney injury, rather than the synthetic marijuana itself, said study co-author Gaurav Jain, MD. 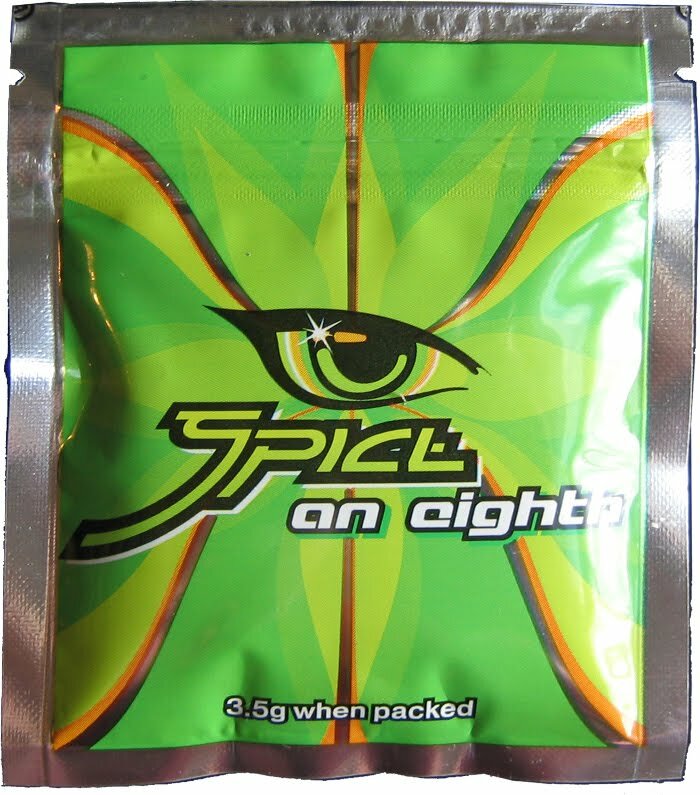 “There is very little information regarding the ingredients in synthetic cannabinoids that are sold on the streets, although it is known that additional compounds are added to the preparations,” Dr. Jain noted in a news release. Although these four patients did not sustain permanent damage, synthetic marijuana has the potential to cause lasting damage, Dr. Jain observed. “If they don’t get to a physician in time, the damage to their kidneys could be permanent, and they could end up on dialysis,” he said. Doctors should ask their patients about the use of synthetic drugs when evaluating patients with acute kidney injury, especially when the origin of the injury is unknown, and the patient has a negative urine drug test, researchers suggest.